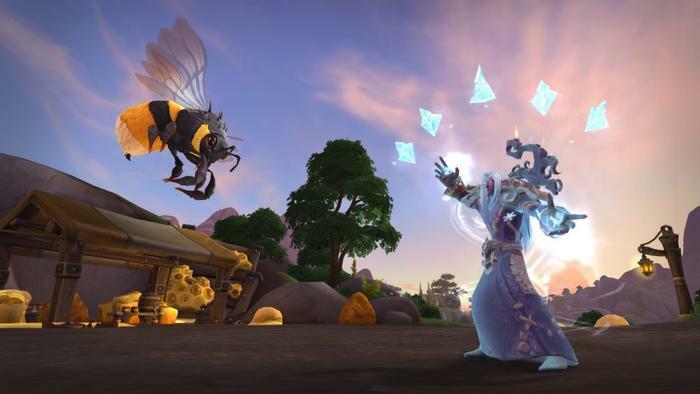 On the eve of World of Warcraft: Battle for Azeroth, we caught up with Blizzard’s own Dusty Nolting, lead character artist on the game, to talk about what they brought to the MMORPG’s eighth expansion. Perhaps more than any expansion pack before it, the larger-plot of Battle for Azeroth is ultimately one being driven by the actions and decisions of the series’ many heroes and villains in World of Warcraft as it is the players. Dusty first started at Blizzard in 2006 creating character and prop art for World of Warcraft and has stuck with Blizzard’s acclaimed massively multiplayer online role-playing game ever since. You’re the lead character artist on Battle for Azeroth. Who, to you, is the lead character of Battle for Azeroth? 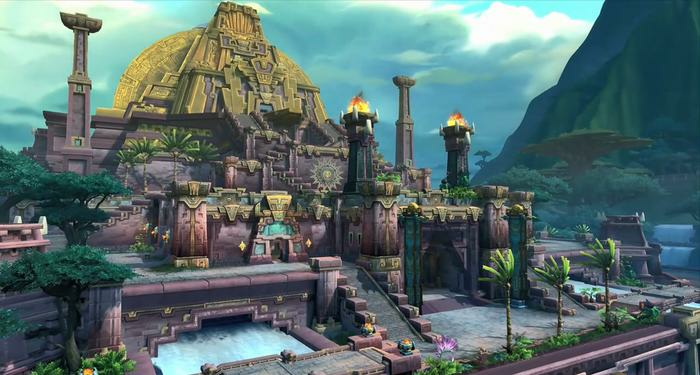 You're bringing in allied races with the new expansion. From your perspective, how is working on them different to working on the traditional new races you've added in previous expansions. 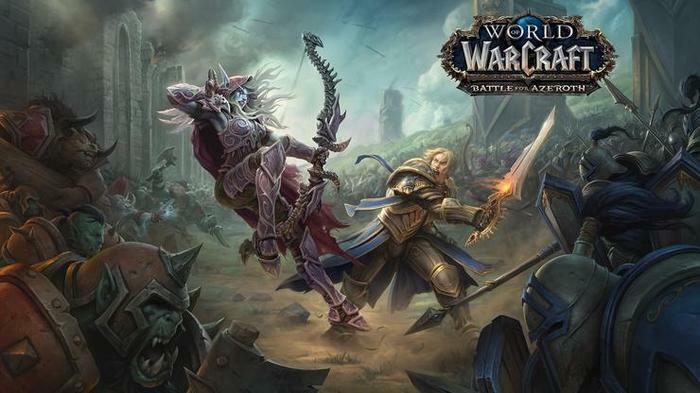 I read a really interesting piece the other day on VentureBeat, which compared the larger arc of World of Warcraft to that of a TV series, with the Battle for Azeroth being the eighth season of such a series. Do you think that that's a comparison that has merit or a basis in how you approach building on the game? You work on lots of different parts of the art side of things. What has been the most creative fulfilling part of Battle for Azeroth for you? 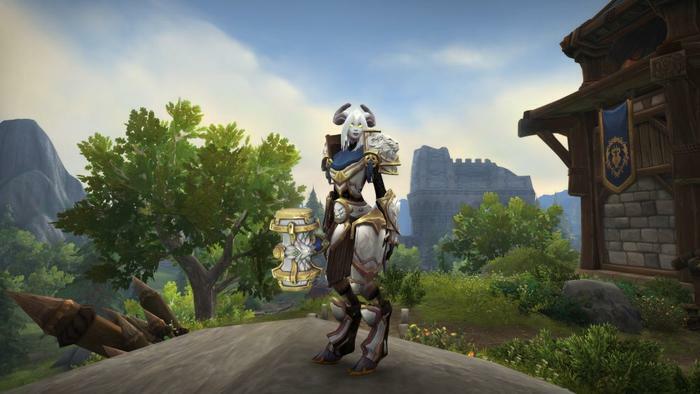 How long have you been playing World of Warcraft? Do you still play it regularly? World of Warcraft: Battle for Azeroth launches on August 14th.